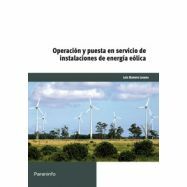 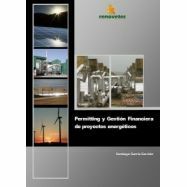 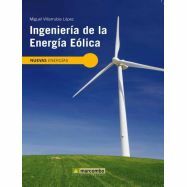 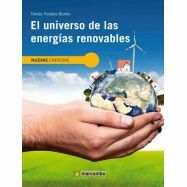 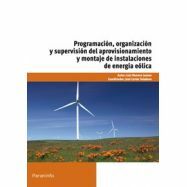 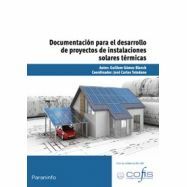 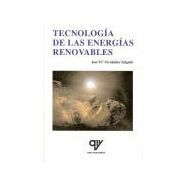 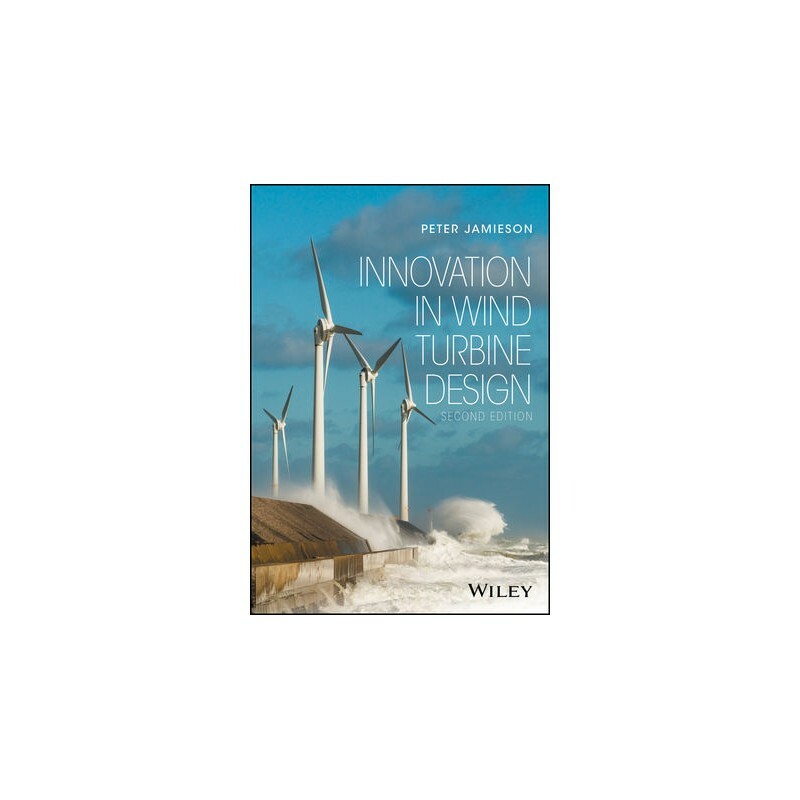 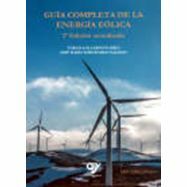 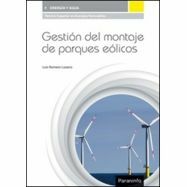 CONTENIDO: Innovation in Wind Turbine Design, Second Edition comprehensively covers the fundamentals of design, explains the reasons behind design choices, and describes the methodology for evaluating innovative systems and components. 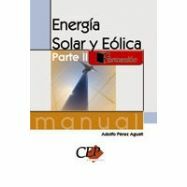 This second edition has been substantially expanded and generally updated. 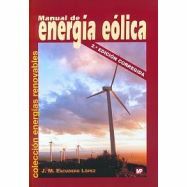 New content includes elementary actuator disc theory of the low induction rotor concept, much expanded discussion of offshore issues and of airborne wind energy systems, updated drive train information with basic theory of the epicyclic gears and differential drives, a clarified presentation of the basic theory of energy in the wind and fallacies about ducted rotor design related to theory, lab testing and field testing of the Katru and Wind Lens ducted rotor systems, a short review of LiDAR, latest developments of the multi-rotor concept including the Vestas 4 rotor system and a new chapter on the innovative DeepWind VAWT. 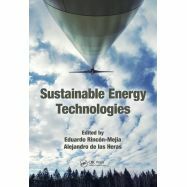 The bookis divided into four main sections covering design background, technology evaluation, design themes and innovative technology examples. 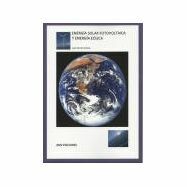 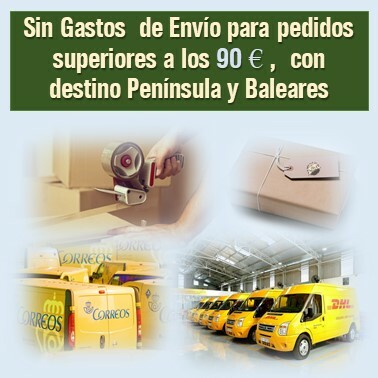 Expanded substantially with new content. 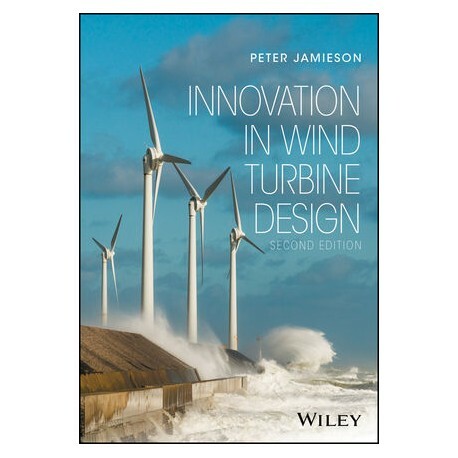 Comprehensively covers the fundamentals of design, explains the reasons behind design choices, and describes the methodology for evaluating innovative systems and components. 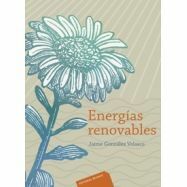 Includes innovative examples from working experiences for commercial clients. 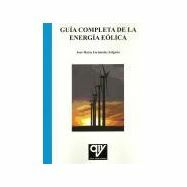 Updated to cover recent developments in the field. 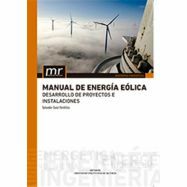 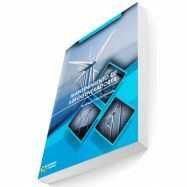 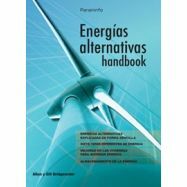 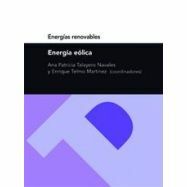 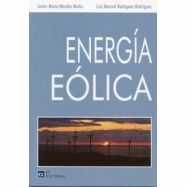 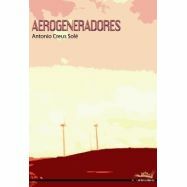 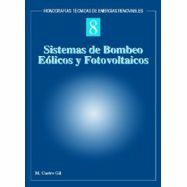 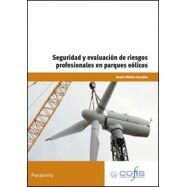 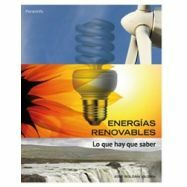 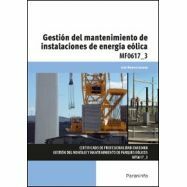 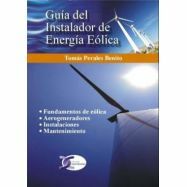 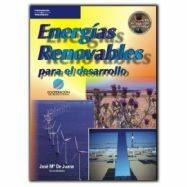 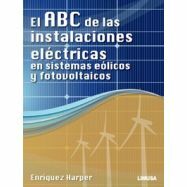 The book is a must-have reference for professional wind engineers, power engineers and turbine designers, as well as consultants, researchers and graduate students. 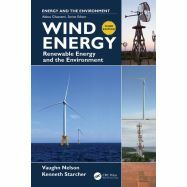 PETER JAMIESON is based at Strathclyde University for two days a week acting as a special technical advisor whilst also conducting independent research into wind energy. 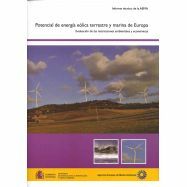 As a founder member of GL Garrad Hassan's Scottish office and of their Special Projects Department, he is uniquely positioned to offer the highest guidance in the future development of wind energy in the UK and beyond.